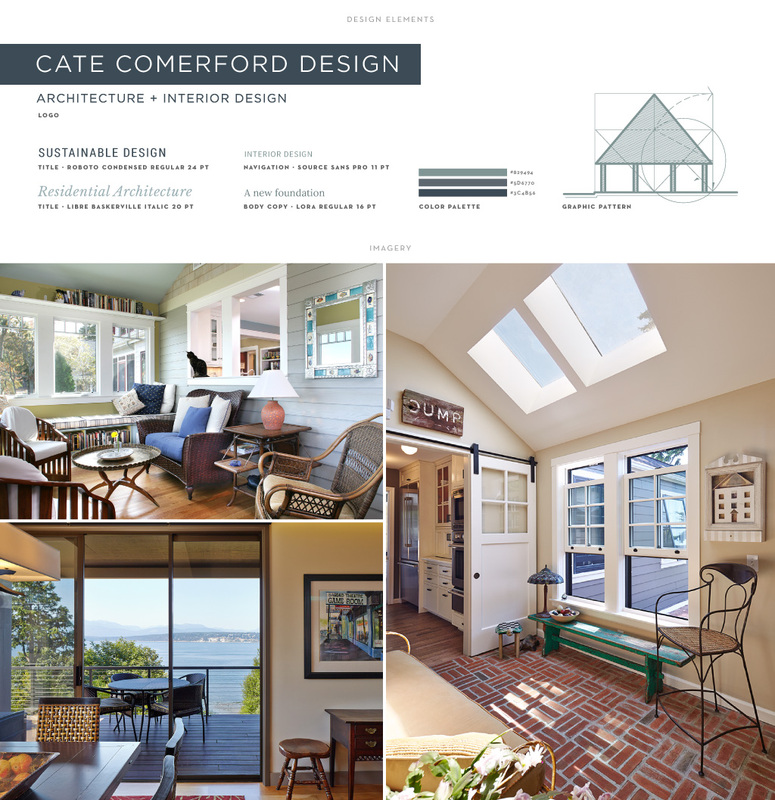 Longstanding M studio client Cate Comerford is an architect and interior designer based in Port Townsend, Washington. 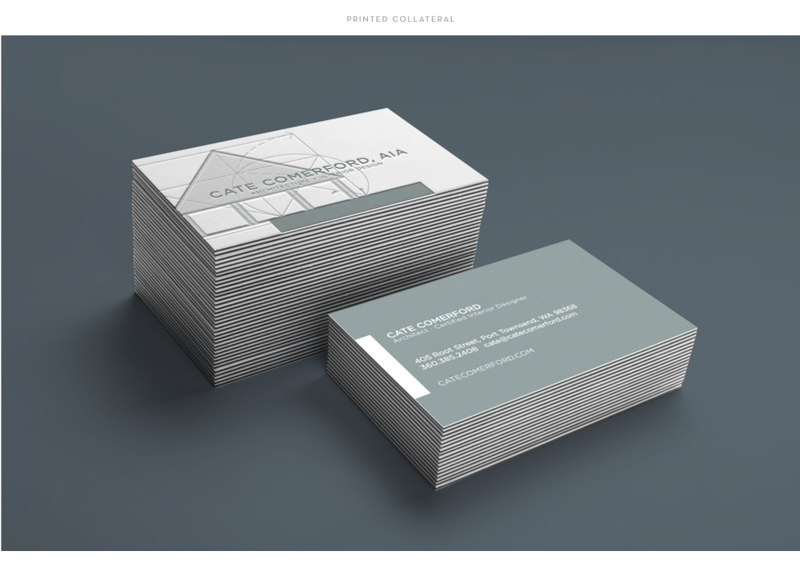 Cate most recently turned to M studio for an updated responsive website design, in order to ensure her audience can view her website across multiple platforms. 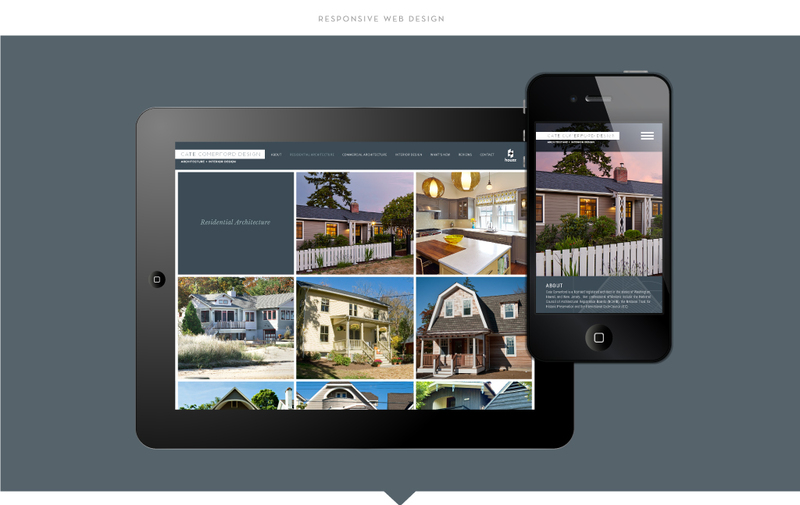 This website, which employs a modular design system, shifts layout for optimal viewing on desktop monitors, smart phones, and tablets.